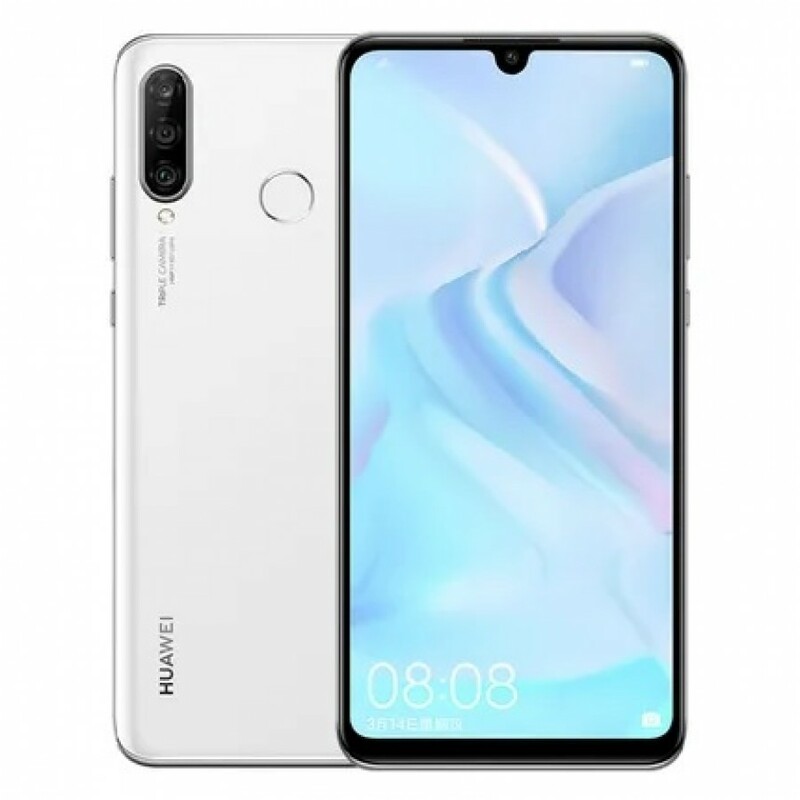 Huawei Nova 4e Renders Confirmed P30 Lite Design - Playfuldroid! 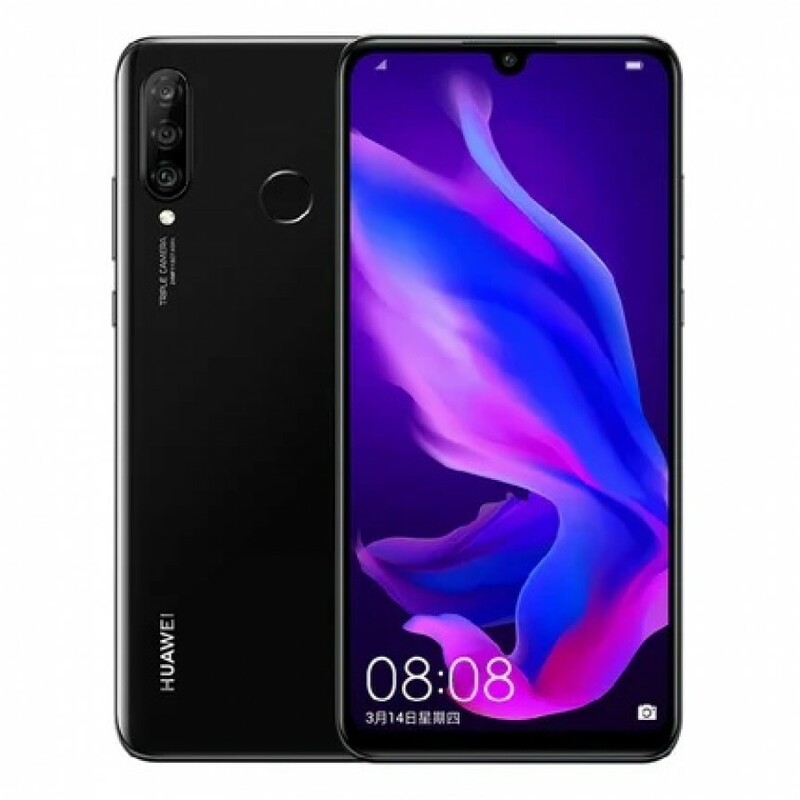 On March 14, Huawei will be launching the Huawei Nova 4e smartphone in China. The same phone will be heading to European markets as P30 Lite. The renders of the Huawei Nova 4e have been leaked a day ahead of its launch. The renders have revealed the front and rear appearance of the phone. 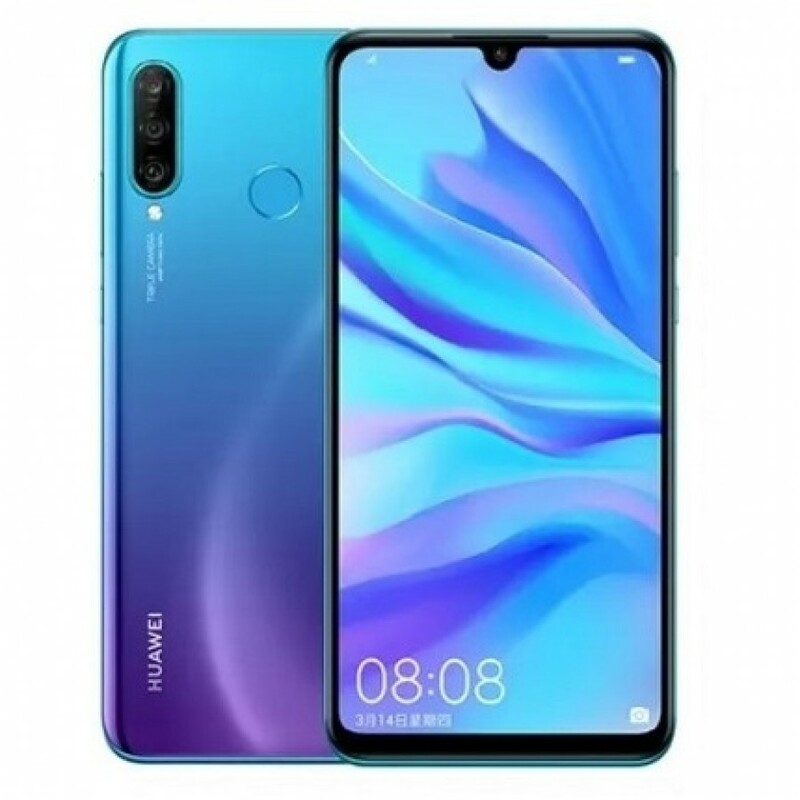 The Huawei Nova 4e renders reveal that its frontside will be mainly occupied by a waterdrop-style notched display. The glass rear of the phone features a vertical triple camera module and a fingerprint sensor. The handset is expected to release in Pearl White, Magic Night Black and gradient color Garnet Blue. The Nova 4e is rumored to be equipped with a 6.15-inch IPS LCD display that will produce FHD+ resolution and a screen-to-body ratio of around 90 percent. Huawei’s homegrown Kirin 710 chipset will be powering the device along with a 3,240mAh battery that will carry support for 18W fast charging. The triple camera system of the Huawei Nova 4e will be featuring a 24-megapixel primary sensor, an 8-megapixel secondary shooter and a 2-megapixel sensor. The selfie notch of the phone has a 32-megapixel snapper. The EMUI 9 flavored Android 9 Pie OS will be preinstalled on the device. The Huawei Nova 4e will be hitting the Chinese markets in two variants such as 4 GB RAM + 128 GB storage and 6 GB RAM + 128 GB storage. As of this writing, there is no information available on the pricing and availability of the Nova 4e.